Our publishing team has worked together in the premium billing / content / value added services sector since 1995, building an unrivalled reputation for producing informed, lively and commercially focused editorial. Our media channels target any business that wishes to engage and commercialise ‘connected consumers’ whilst they use mobile devices and telephones to respond or interact with value added service and content propositions. We report on how carrier billing and other alternative payment platforms continue to evolve and, in partnership with Service Providers and Aggregators – form part of a dynamic ‘Telemedia’ value chain which now drives huge volumes of minutes, messages and traffic – worldwide. Published in print and online, we’re an essential source of news and commercial information for Merchants, Brands and Content Owners – who want seamless micropayment solutions and engagement tools; that can immediately convert sales across the globally expanding range of Media, Affiliate and Advertising networks. Countries like China and Norway are surging ahead so how can everyone else catch up? Where does DCB fit into the wider mobile payment landscape and where are the opportunities? What exciting mobile payment applications are there out there and what can we learn from them? A look at how carrier billing is changing the world for refugees and some of the world’s poorest countries. Why might brands be hesitant to implement RCS when ROI and customer retention forecasts and so high? Affiliate Marketing 2019: Where Do We Go Next? Set for a new lease of life with the prospects of a trade body to help improve image and communication. Engaging loyalty programs for a generation of demanding, social media-empowered digital natives. From shaping the music eco-systems to controlling pirated content, blockchain is going to be everywhere. From broadband development to the death of apps, what key telecoms tech trends will impact the industry? Showcasing only the telemedia highlights to look out for at this massive annual European event. All the latest news, views and opinions from across the VAS value chain. 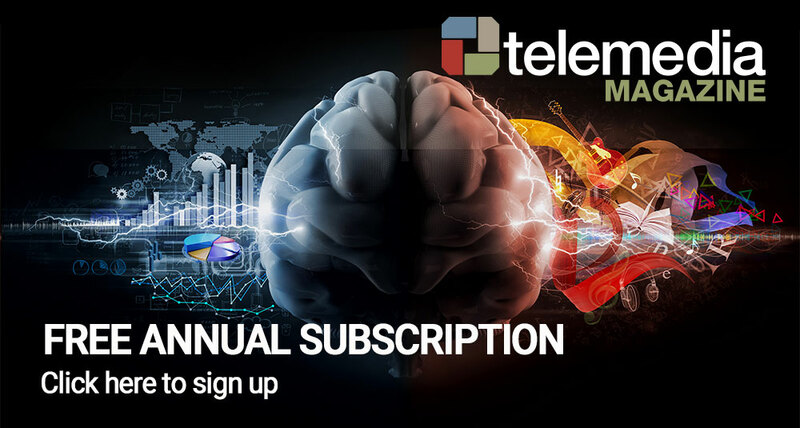 Telemedia Magazine (TM) is an established information resource for the supply side of the Telemedia value chain and showcases how premium telecom services and micro billing technologies can be successfully deployed as part of an ever expanding range of interactive applications.